This Website Usage Agreement (“Agreement”) is between a User (“you,” “your”) and the owners of Patchwork Posse LLC (“we,” “our,” “the company”). Your participation in the use of this website is conditional on your acceptance of the terms and conditions contained in this Agreement. You are deemed to have accepted this Agreement by using the website. 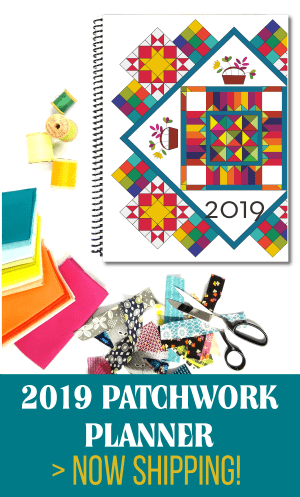 By purchasing your patterns or any product from Patchwork Posse, You are granted one revocable, worldwide, non-exclusive license to the product(s) You have purchased. If you violate this license by giving or selling a copy of Our patterns(s)/product(s) to anyone other than a client, or if you imply that anyone who gets access to our pattern/product(s) has the right to use it for his/her/its commercial purposes, We reserve the right to invoice you for the licenses you have gifted to others and revoke your access to our pattern(s)/product(s) permanently. Basically, if you purchase a course, printable, or any other product, you are not allowed to share it with your industry friends. 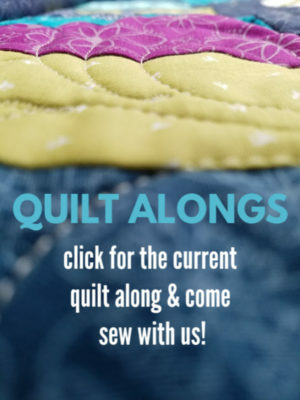 If they need a pattern, We recommend you share a link to the product page with them to purchase on their own. 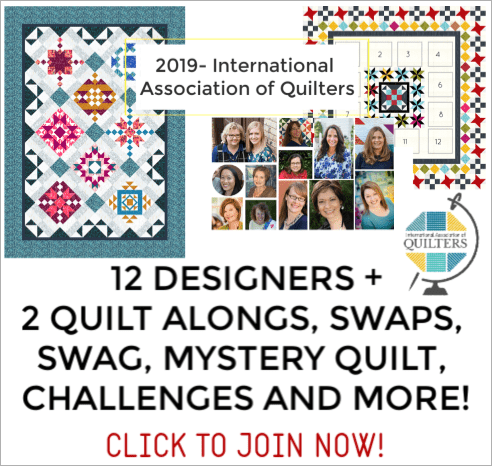 The owner of this website is Becky Jorgensen dba Patchwork Posse LLC located at 579 South Angel Street, Kaysville, Utah 84037. Our phone number is (801)529-8074. Our email address is info@patchworkposse.com. If you unsubscribe from receiving our emails, you acknowledge and understand that you may no longer receive information or updates from Patchwork Posse, related courses, or any of our other properties. If at any time you would like to unsubscribe from receiving future emails, you can email us at info@patchworkposse.com and we will promptly remove you from ALL correspondence. We reserve all rights in and to our common law and registered trademarks, service marks, copyrights, and other intellectual property rights that may subsist in our websites including text, illustrations, photographs, video, music, sounds, layout, designs, or source code, belonging to Patchwork Posse, Becky Jorgensen, Patchwork Planner & Journal, International Association of Quilters or any of our other properties or to our licensors (“IP”). You cannot use, copy, modify, adapt, reproduce, store, distribute, print, display, perform, or publish any of our Intellectual Property except as expressly provided in this Agreement or with prior written consent from us. We reserve the right to link to products or services for which Patchwork Posse LLC earns a commission. A commission, affiliate fee and referral fee are all the same thing for this purpose. We will use reasonable efforts to conspicuously disclaim affiliate links in articles, resources and similar communications. To the extent legally permitted, in no event shall Patchwork Posse LLC, courses, or any of our other properties or our affiliates, distributors, licencors, agents, or any of our or their directors, employees, or agents be liable as a result of your use of our websites or use of this website for direct, indirect, special, incidental, punitive or consequential damages, losses or expenses, including without limitation loss resulting from business disruption, loss of data, lost profits, lost goodwill, or damage to systems or data howsoever arising including without limitation through an action in contract, tort (including negligence) or otherwise, even if we or our affiliates, distributors, licencors, or agents, or any of our or their directors, employees, or agents have been advised of the possibility of such damages. This Agreement is governed by the laws of the state of Utah the United States of America (USA) and the courts of Utah, USA shall have non-exclusive jurisdiction to hear and determine any dispute arising in relation to this Agreement. 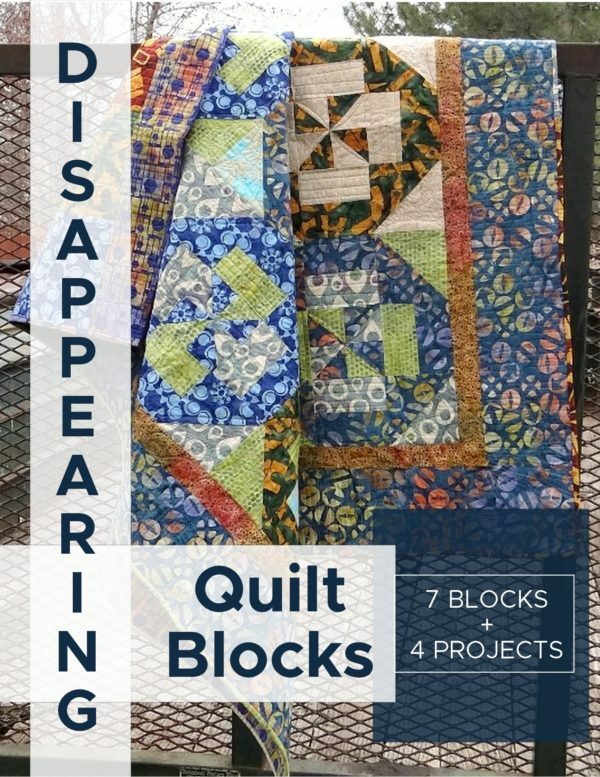 https://www.patchworkposse.com/library-of-quilting-resources/ is where you’ll drop your password. enjoy! Tried to access site, but password not accepted; please let me know how to reset password. Thank you.